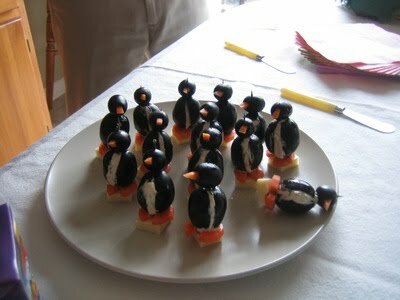 These are the cutest little appetizers ever, makes me want to have party. Thought I would share. You can get the instructions here Cooking Monkey.